Make your community a happy place. 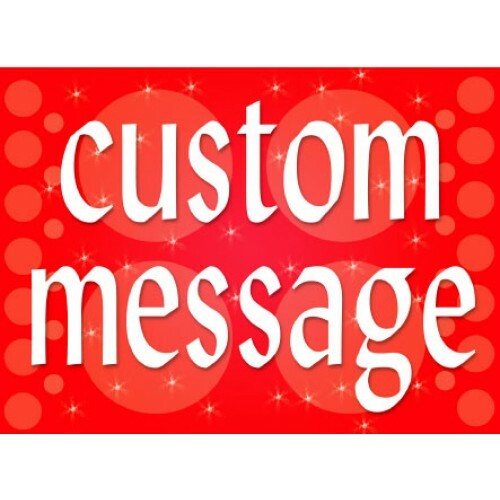 Put your special message on our bright and colorful Magic Kingdom bootleg signs. The signs are digital print vinyl on coroplast. You can mix and match the colors as you please.